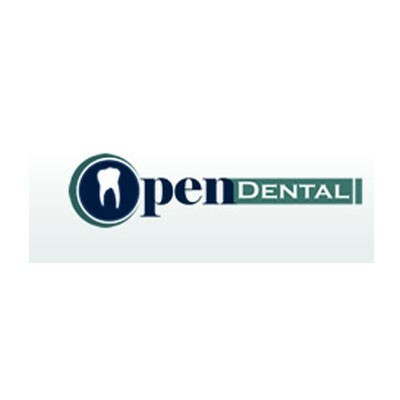 Open Dental, previously known as Free Dental, is a Practice Management Software licensed under the GNU General Public License. Open Dental, an open source software for dentist, is designed to take care of appointments, patient records, sending letters and emails to patients, comprehensive billing system with e-claim support, make it easy to view and prioritize patients’ treatment plans, full featured 3D tooth charting, and many more features to run your clinic successfully. Open Dental, the Open Source Software for Dentist is written in the C# programming language compatible with Microsoft .NET Framework and was first released in 2003. Current versions of the software require Microsoft Windows. Earlier versions of the software had supported other operating systems, but Linux support has been dropped. The full function version is only available under the commercial license because it includes royalty bearing.